Don't settle for a shower you don't love. With us, you can get all the features you've ever wanted! 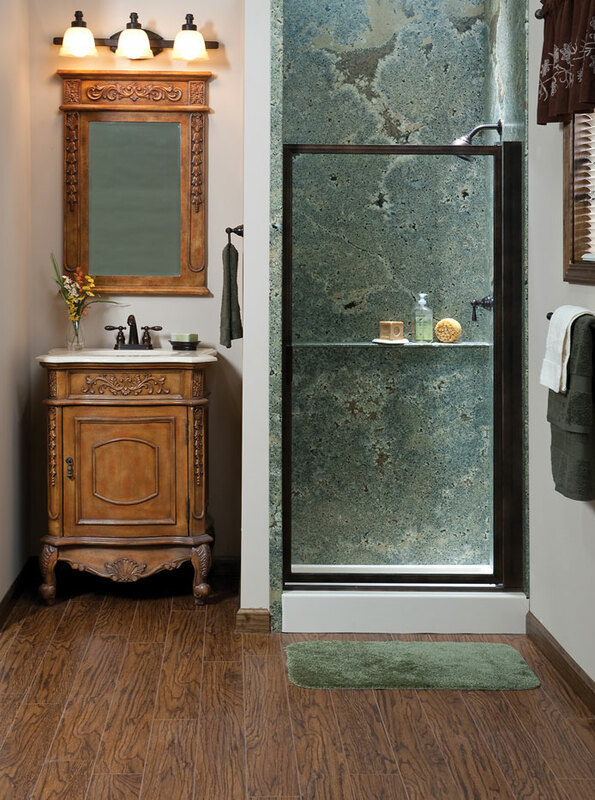 Add a new shower enclosure to your bathroom for a fresh, updated look and feel to any bathroom in your home. Tiger Bath Solutions performs bathroom renovations that are perfect for any household that doesn’t have the time or patience to undergo a full-scale bathroom renovation. We understand that a bathroom renovation can be difficult on the whole family, so we have perfected an innovative bathroom renovation that takes only a day to complete! 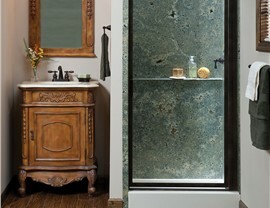 Read on to learn more about our shower enclosures Chicago. Whether you require a whole new shower enclosure or just new shower doors, our professionals have the customizable solution for you. We offer showers enclosures to fit any bathroom size or style. A small renovation that is perfect for any bathroom from the guest bath to your everyday bathroom. 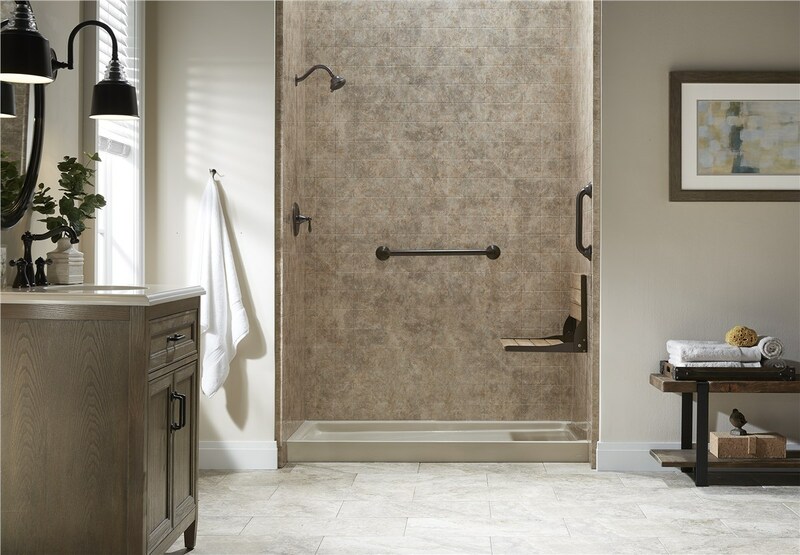 Your new shower and shower fixtures offer both functionality and good-looks to transform your bathroom. Our efficient process begins with an in-home consultation to find the best renovation solution for you. 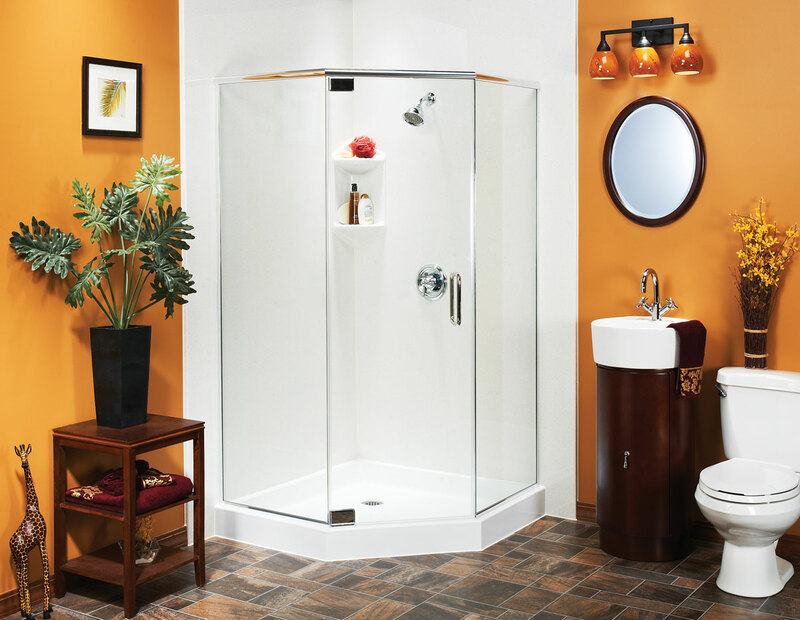 Our team of professional remodelers can then remove your existing shower and replace it with a brand new enclosure. 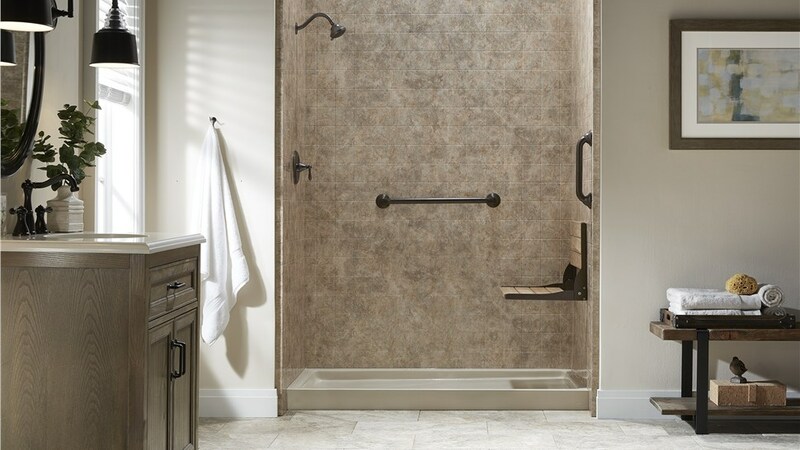 Your new shower will be affordable, long-lasting and virtually maintenance-free! 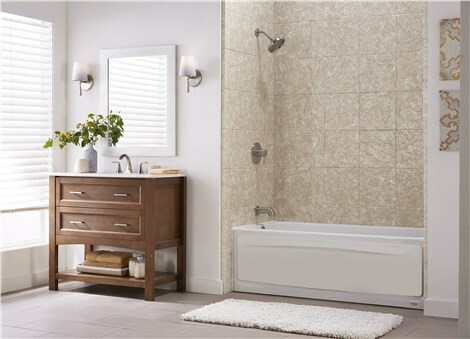 Call Tiger Bath Solutions today to learn more about the one day bath remodeling services we can offer you! 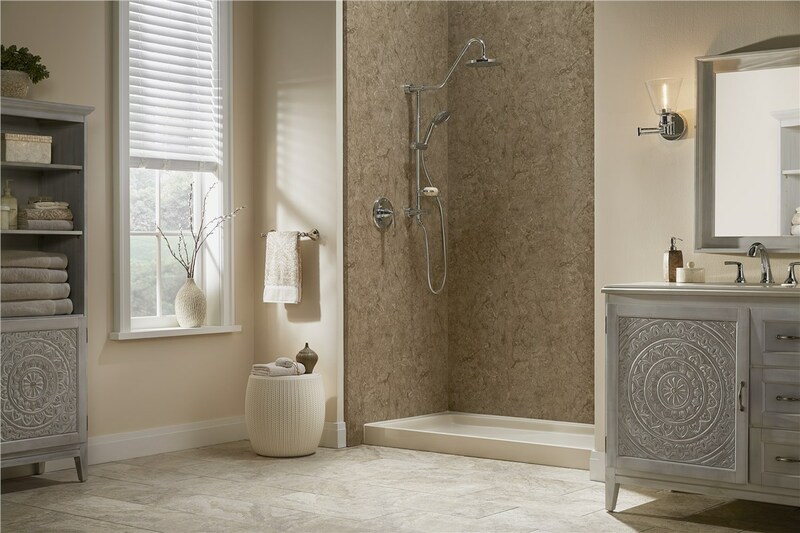 Fill out our online form to schedule your in-home bathroom consultation. 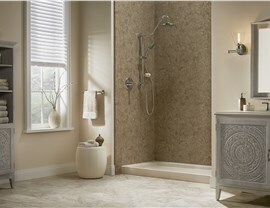 Our shower enclosures Chicago are perfect for any bathroom.